•Understanding the main sources ofwasted IT dollars and identifying specific areas where IT managers can reduce costs. •Identifying the industry average IT spending. 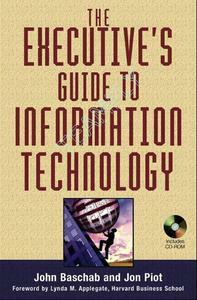 •Identifying the main management areas ofa successful IT operation. 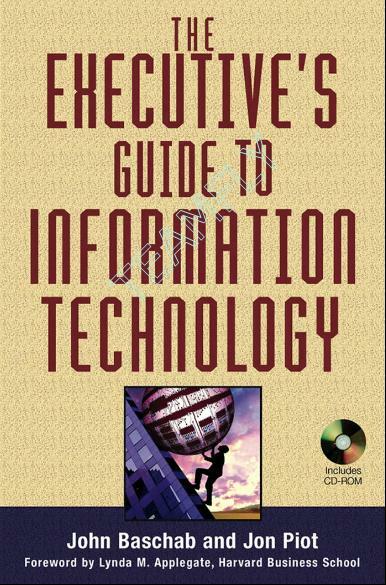 •Distinguishing the businessofmanagingITfromthe technical aspects. •Understanding symptoms and sources ofIT department inefficiencies. •Learning critical improvement steps in each ofthe main IT management areas. •Learning how to make better decisions in technology direction setting, project management, human resources management, risk management, and technology strategy setting. In addition, consultants can build new consulting services for companies who are in need ofthese practices and cost reductions; they will be able to propose additional engagements and services to clients based on the techniques they learn in this book, as well as bring new thinking to existing proj- ects. Companies can attain higher utilization from their existing IT assets and avoid unnecessary IT expenditures in the future. CEOs and CFOs can gain a better understanding ofhow to work with their top IT executives.